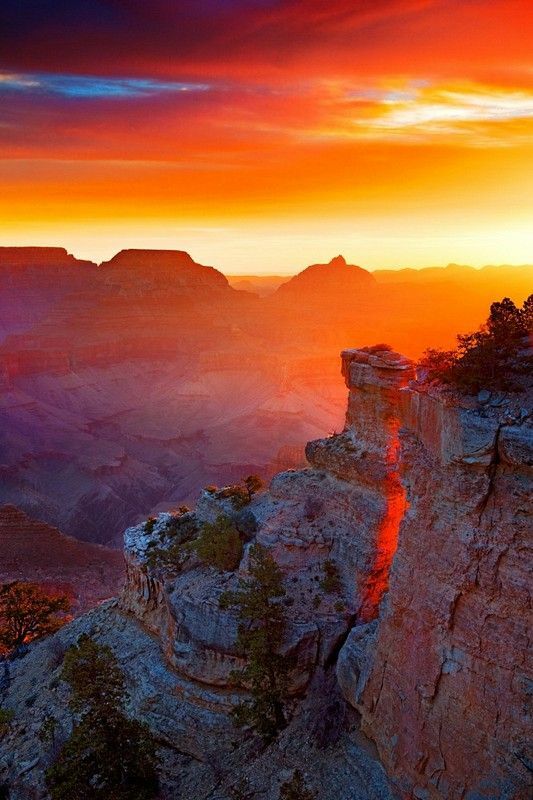 Flying over the Grand Canyon is spectacular no matter when you do it; but at sunset, it’s really a feast for the eyes. 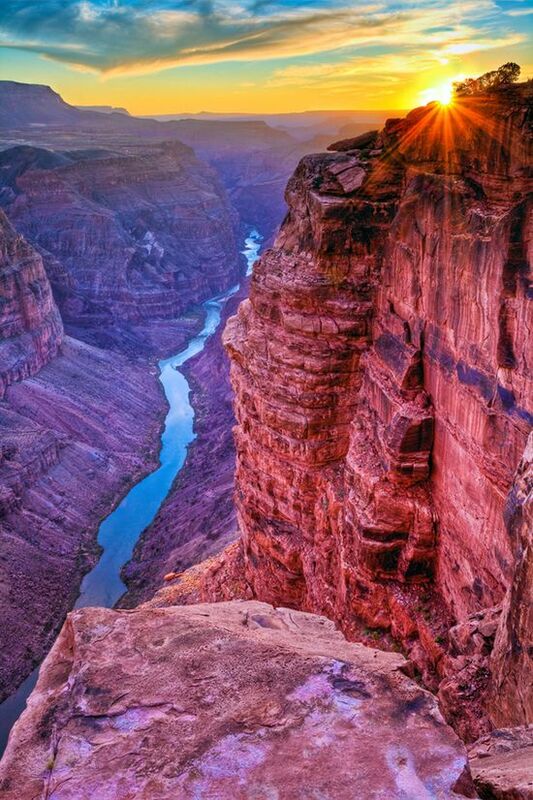 The colors brought out by the setting sun can be seen at no other time of day. Instead of the usual palette of brown, tan, and gray, you’ll see much more vibrant colors like orange, pink, mauve, and even blue. 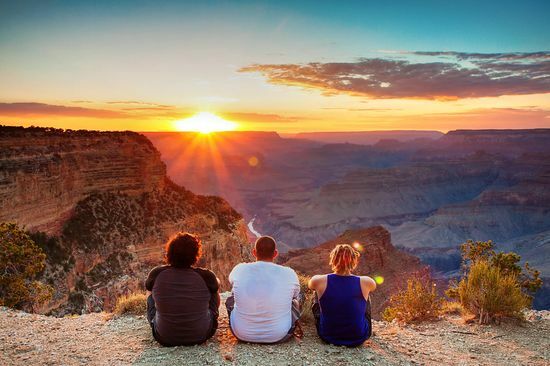 For your next Grand Canyon helicopter tour, why not do something a little different and schedule a flight at sunset so you can see just how spectacular the Grand Canyon can be? Call us today at (800) 871-1030 for more information or to book one of our tours.